Who Was Mary Poppins' Author P.L. Travers? 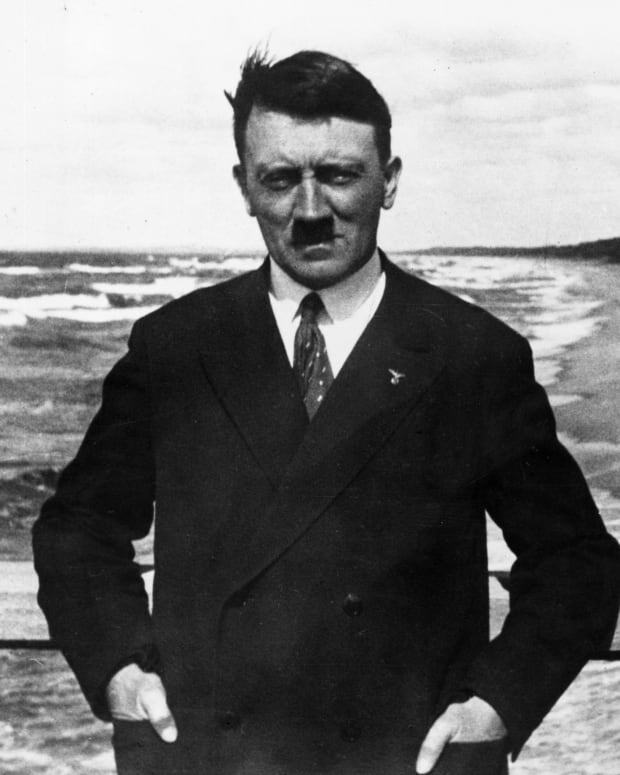 A young P.L. Travers in the role of Titania in a production of &apos;A Midsummer Night&apos;s Dream,&apos; circa 1924. For those of you who haven&apos;t seen Saving Mr. Banks (2013) or read up on P.L. Travers, you may be surprised to know that the Australian-British author gave Disney a hell of a time adapting her first Mary Poppins book (there are eight in the series). In fact, Travers took 14 years before giving the tenacious entrepreneur the rights to make his 1964 technicolor classic, and even after that, she continued to fight him every step of the way — from the character depictions to the music to even the choice of colors he implemented in the film. To put it lightly, Travers was not a fan of Disney&apos;s Mary Poppins film (despite it being a rather lucrative venture for her) and even went as far as to include more stipulations for future adaptations in her last will and testament. So why did Travers despise Disney&apos;s adaptation? If you&apos;ve read her Poppins series, you&apos;d get a sense of why. 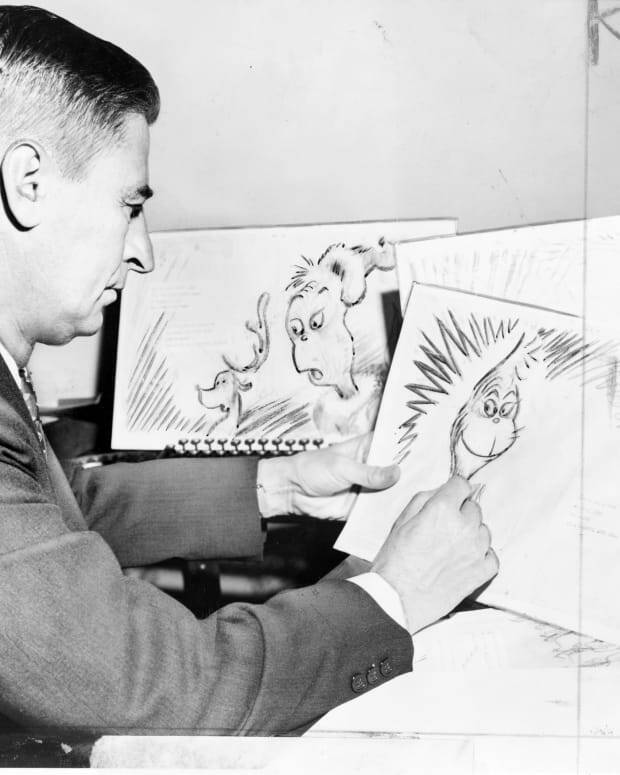 Unlike Disney&apos;s focus on entertaining youth, Travers did not necessarily write her books with children in mind. Her stories are dark, sinister and odd — filled with themes of abandonment, story endings with no resolution (like real life), and horrifying scenes like adults snipping off their fingertips for little children to eat. With such an imagination, it&apos;s no surprise that Travers lived her life unapologetically and originally. She was a woman before her time. 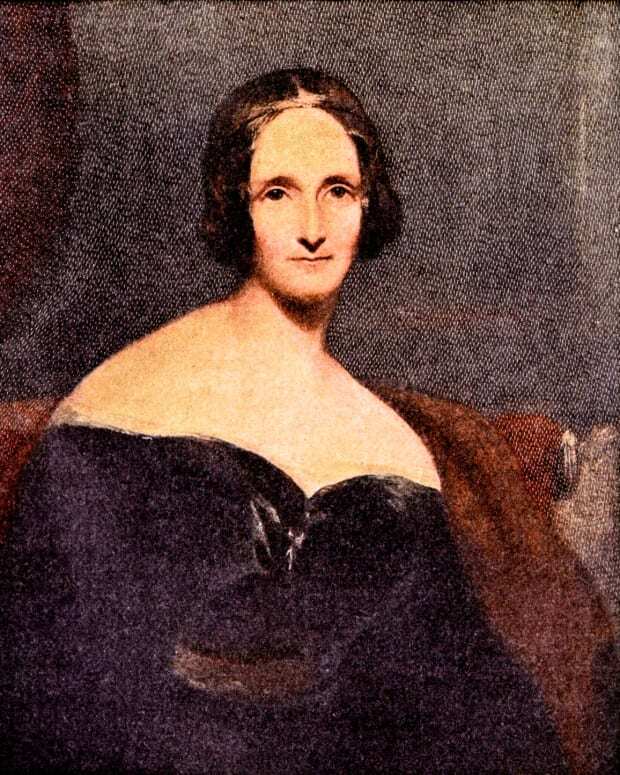 Perhaps getting to know a little more about her would help contextualize her famous series... and her difficult temperament. Here are some interesting facts on Travers (without that spoonful of sugar). Travers&apos; father, Travers Robert Goff, was a loving man but an incompetent provider, later being demoted to bank clerk due to his love of drinking. At the age of seven, Travers was traumatized at his premature alcohol-induced death at the age of 42. Travers&apos; mother, Margaret, had her own personal demons as well, once threatening to drown herself in a nearby creek when Travers was only 10 years old. Not knowing how to handle her three daughters, Margaret had often sent them away to stay with family members. Travers found solace with her kind and wealthy Aunt Ellie who carried a carpet bag everywhere she went. Aunt Ellie was the inspiration behind Mary Poppins. 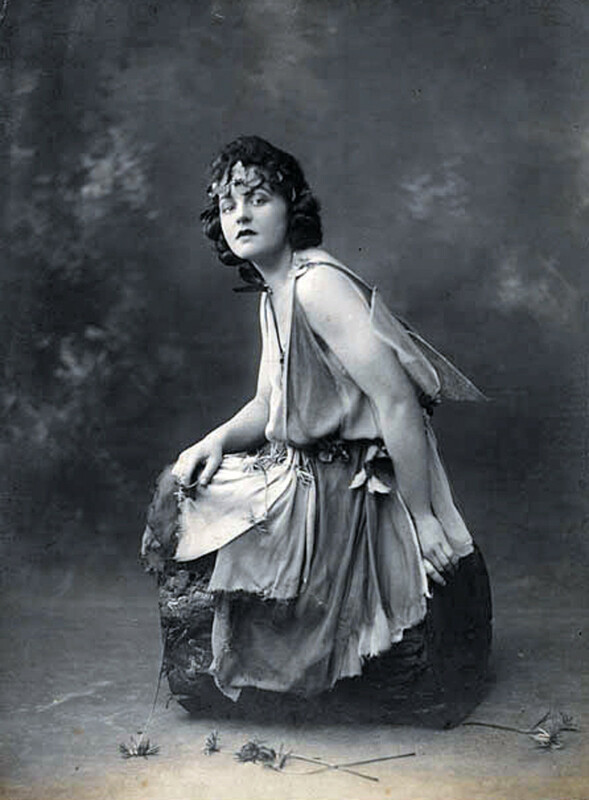 Travers (real name: Helen Lyndon Goff) began publishing poems in her teens and was an actress for a time, touring with a Shakespearean Company in Australia and New Zealand, under the stage name Pamela Lyndon Travers. Travers was greatly inspired by Peter Pan author J.M. Barrie. 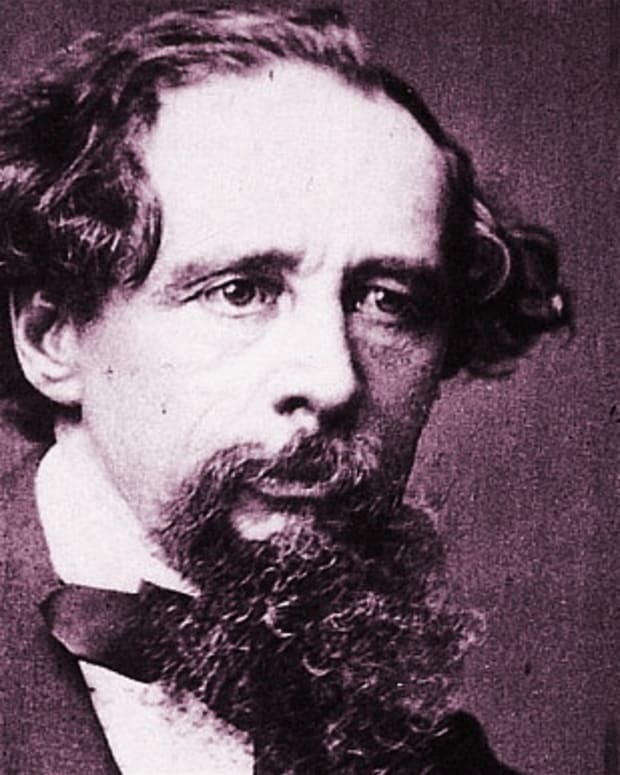 When Travers turned 24, she moved to London where she spent time with poets like W.B. Yeats and the like who encouraged her interest in mythology. 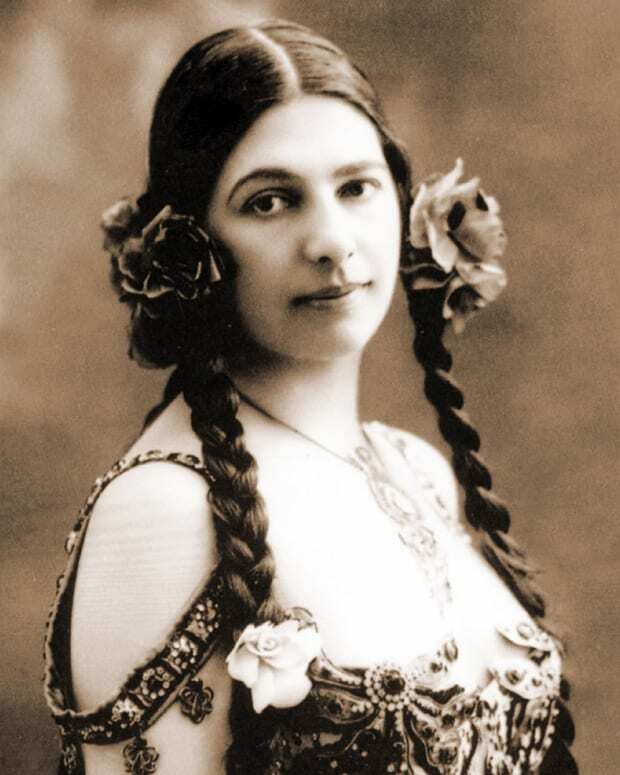 Travers was a follower of the Russian mystic George Gurdjief and saw herself as a mythographer. Her interest in exploring esoteric Christian archetypes can be seen throughout her Mary Poppins series. Two years before the publication of Mary Poppins, Travers took a trip to Russia and later admitted to having socialist leanings. One can easily see such ideological influences in her characters — for it is the common people (zookeepers, policemen, park attendants, butchers, etc.) who teach kids Jane and Michael Banks their most invaluable life lessons. Travers traveled the world, studying Zen mysticism in Japan and spent summers studying the folklore of the Pueblo, Navajo and Hopi peoples in America. Known to be a flirt, Travers nonetheless never married but was known to have relations with both men and women. At the age of 40 she adopted a boy from Ireland whom she named Camillus. On the advice of an astrologer, she refused to adopt his identical twin. Like her own mother, Travers was not maternally gifted. She, too, sent Camillus away when she couldn&apos;t deal with the young boy, and it was only at the age of 17 that he discovered Travers was not his biological mother. Camillus became an alcoholic and died in 2011. Despite her difficult life and making life difficult for some (if not many) of those around her, Travers lived until the ripe age of 96. She died in London on April 23, 1996. The Miracle Worker: Who Was Anne Sullivan? 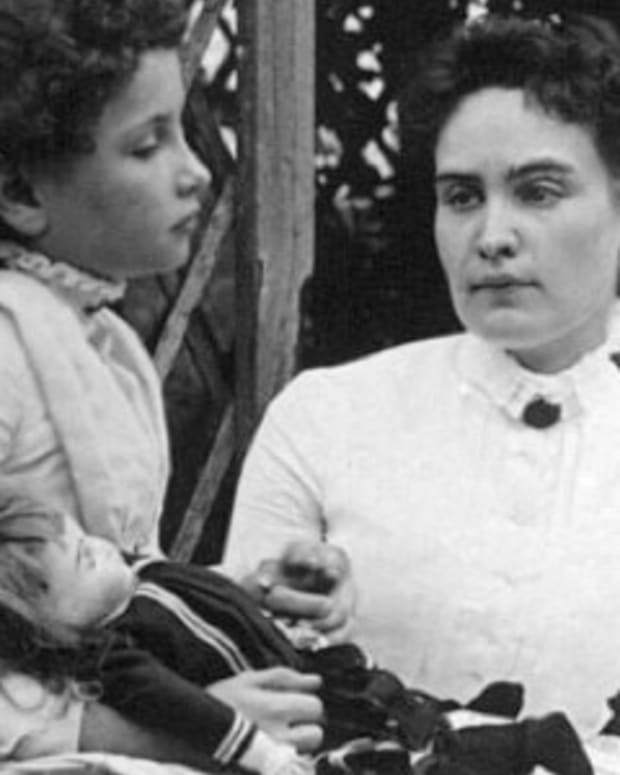 Anne Sullivan met Helen Keller for the first time on March 3, 1887. "Woman in Gold," an emotional new film that opens this week, stars Helen Mirren as Maria Altmann, a real-life Jewish refugee whose family's art was stolen by Nazis in World War II. 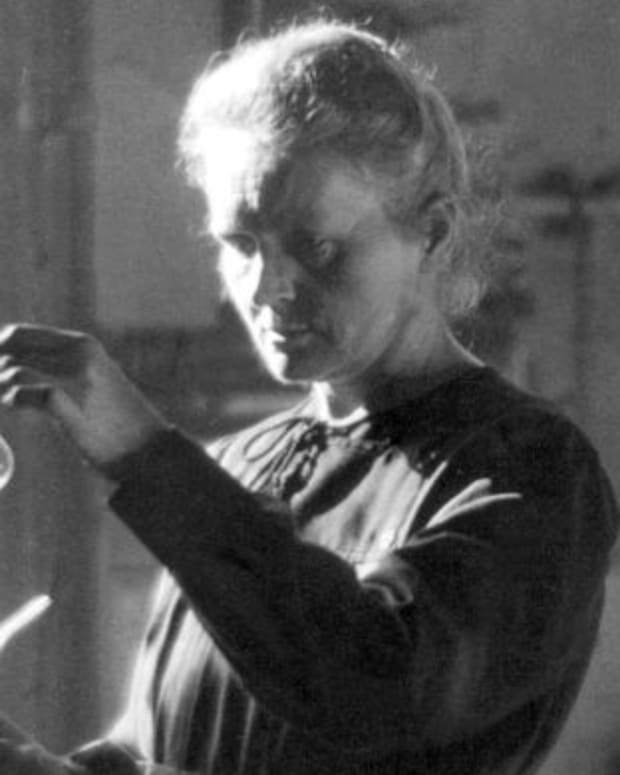 Haters gonna hate even Nobel Prize winning physicist Marie Curie. In a recently released letter, fellow scientific genius Albert Einstein offered some words of support to Curie as she faced her critics. Marie Curie is recognized throughout the world not only for her groundbreaking Nobel Prize-winning discoveries, but also for having boldly broken many gender barriers during her lifetime.